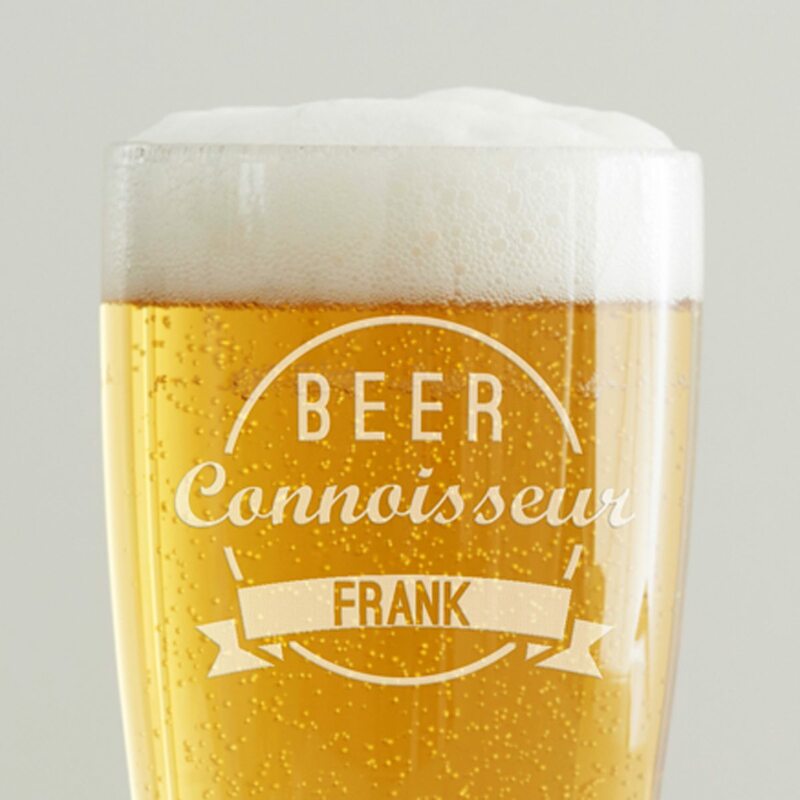 This personalised beer glass would make a truly memorable gift for birthdays and Father’s Day. 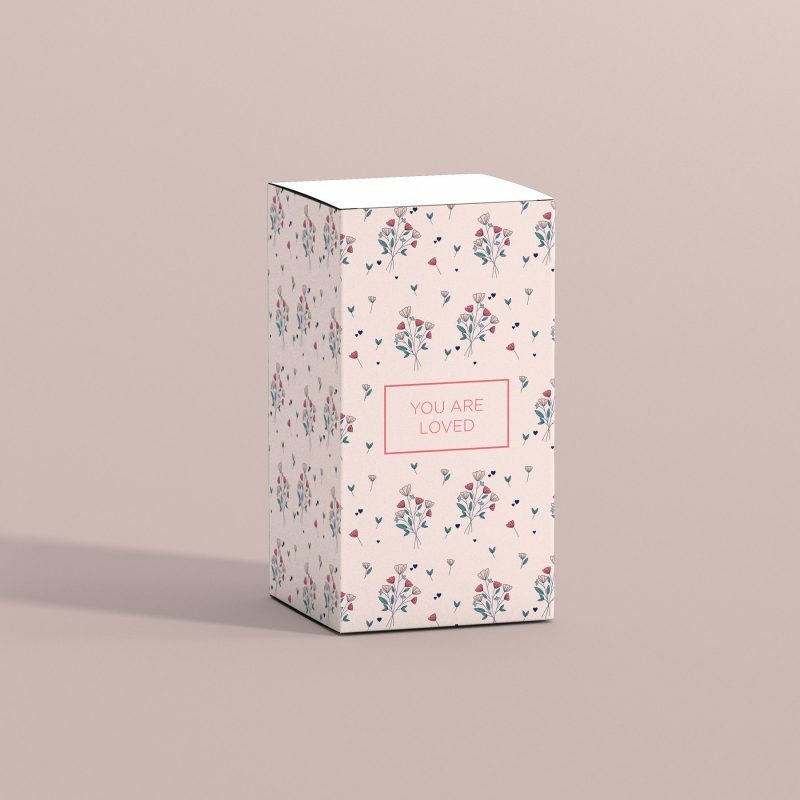 The badge design can be personalised with the name of your loved one, adding that extra special touch. 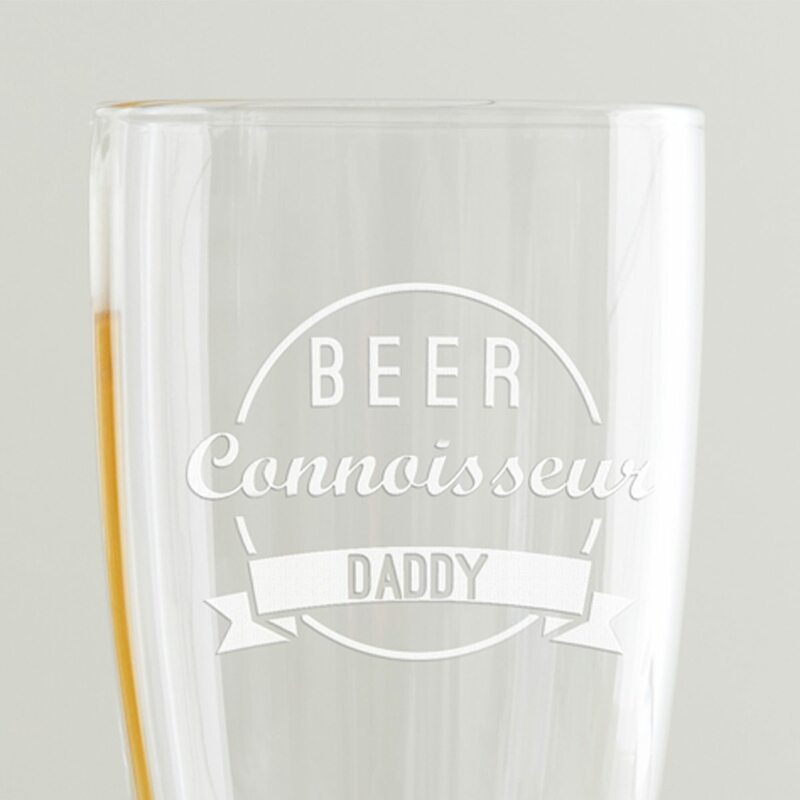 It could be given as a pint glass for grandads – definitely beer connoisseurs with years of experience. The design is beautifully etched into our high quality pint glass. 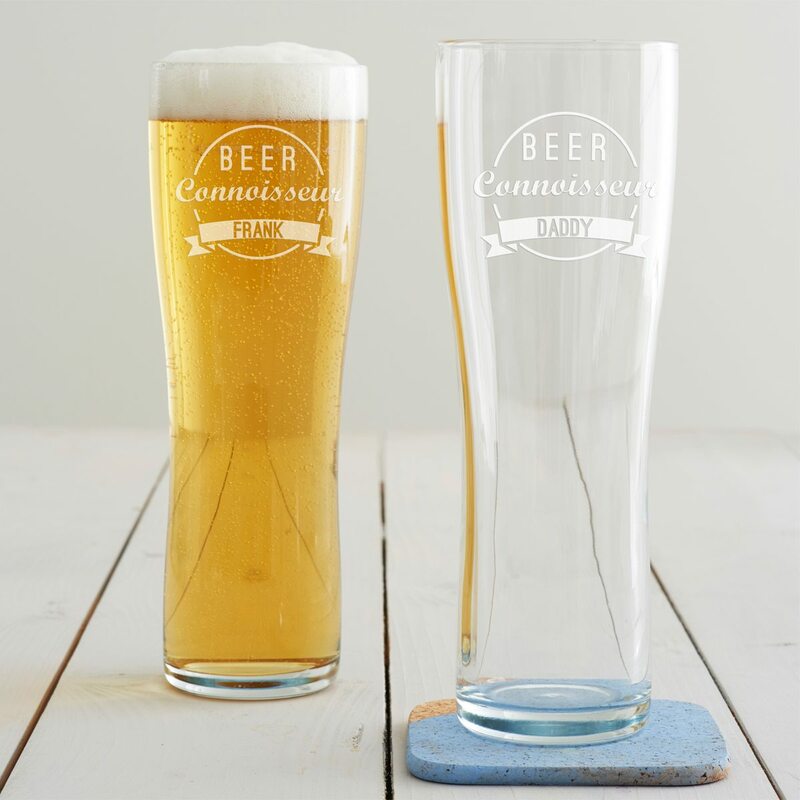 Each pint glass is hand-etched in our studio in Liverpool.